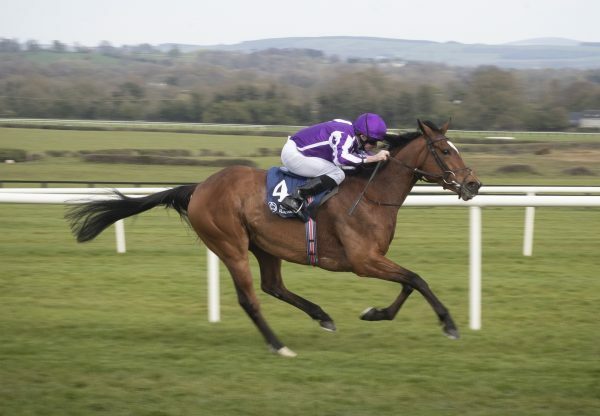 Even by his own exemplary standards, Galileo had a truly outstanding day at the Curragh on Sunday that included a Classic winner, another G1 1-2 and a G3 victor who looks a future G1 performer. Heading the way in the G1 Irish 1,000 Guineas was the lightly-raced and beautifully-bred Marvellous (3f Galileo-You’resothrilling, by Storm Cat), who came from the rear of the field under Ryan Moore to score by three lengths from the English 1,000 Guineas runner-up Lightning Thunder. Winning trainer Aidan O’Brien told irishracing.com that a trip to Epsom for the G1 Investec Oaks on June 6 could now be on the cards. “The plan was to come here and then go to Epsom. Obviously the boys will decide what they want to do now,” said O'Brien. “She's a filly we always thought would stay well. I'm delighted. Ryan just let her warm into it and she came home very well. She's a very nice filly. 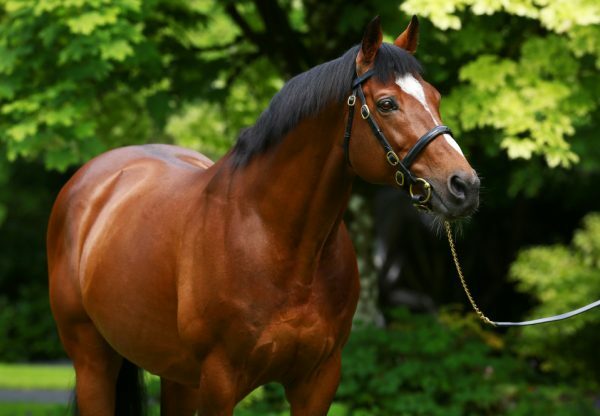 Earlier, the five-year-old Noble Mission (5h Galileo-Kind, by Danehill) continued his great season when leading home a G1 1-2 for Galileo in the G1 Tattersalls Gold Cup when finishing ahead of Magician (4c Galileo-Absolutelyfabulous, by Mozart). 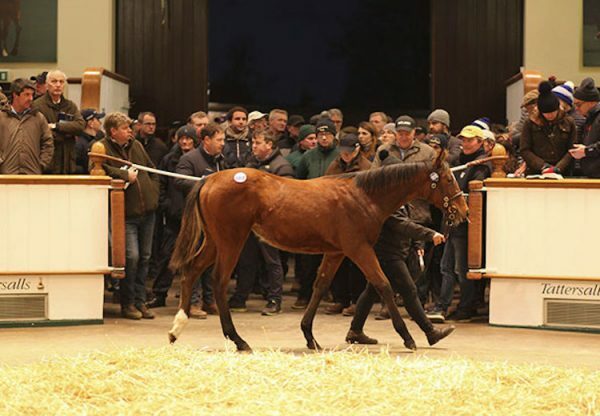 The winner, a Juddmonte home-bred, is a full-brother to Frankel and trained by Lady Cecil at Warren Place Stables in Newmarket. There was another 1-2 for Galileo when the Aidan O’Brien-trained Adelaide (3c Galileo-Elletelle, by Elnadim) came home clear of stablemate Mekong River (3c Galileo-Simply Perfect, by Danehill) in the G3 Airlie Stud Gallinule Stakes. 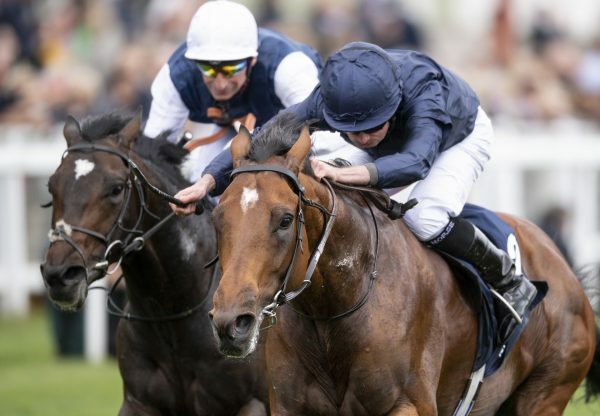 Speaking of the winner, O’Brien said: “We were always worried about soft ground with him as he's a lovely moving horse but he's done everything we've asked of him so far.